The Mille Lacs Band of Ojibwe’s offered a unique response among the various Ojibwe bands to Administrative Law Judge Ann O’Reilly’s report on the Enbridge Line 3 crude oil pipeline. O’Reilly’s report, and Mille Lacs response, were sent to the Minnesota Public Utilities Commission (PUC), the body expected to vote on Line 3 in late June. The PUC will vote on Line 3’s Certificate of Need and Route Permit. 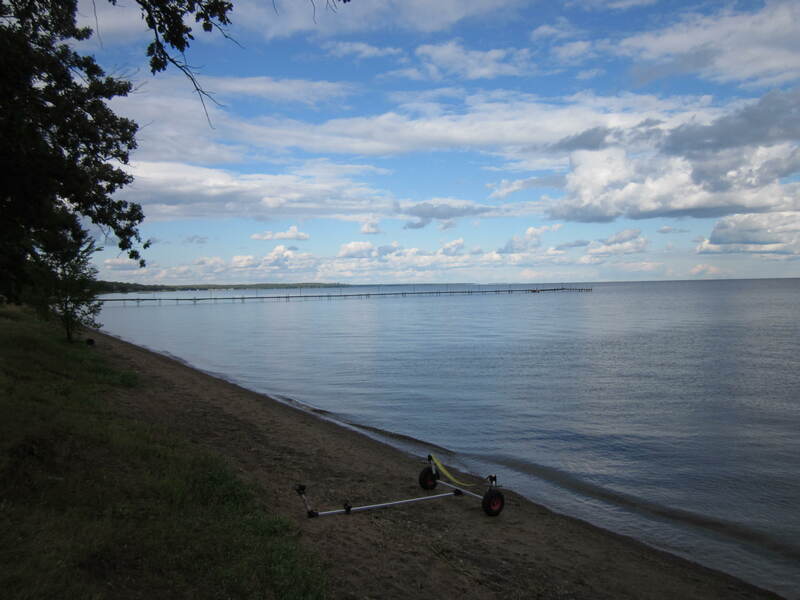 The Mille Lacs letter addresses both issues. Mille Lacs County and the Mille Lacs Band of Ojibwe are in a contentious disagreement about law enforcement roles and responsibilities, and more importantly, tribal sovereignty. The disagreement raises significant questions about the reach of tribal jurisdiction that goes back to an 1855 treaty. While the action involves an eight-year-old law enforcement agreement, a generations-old land dispute over boundaries remains largely at issue. The band recognizes its territory as 61,000 acres established by the Treaty of 1855 made between the U.S. government and the Chippewa [Ojibwe] band. The county recognizes band territory as the 4,000 acres held in federal trust due to a number of acts and developments since the treaty. The longstanding conflict complicates a lot of things that are already complex. This generated a strong reaction in Mille Lacs County.